During the Northland by-election, our esteemed Prime Minister was at great pains to show Northland voters how really, truly, deeply concerned he was for the regions. So much so that he and other Ministers took their tax-payer funded ministerial limousines around Northland, campaigning for votes. So much so, that lots of promises were made by Mr Key – promises that more cynically-minded critics cruelly dismissed as election bribes. With support like that, Northlanders, as well as other New Zealanders, can begin to understand how much this current government really, truly, cares deeply about them. “The total cost of the rebuild has been estimated at $40 billion and the Government’s share will be significant. The surplus English referred to was an Operating balance Before Gains and Losses (OBEGAL), forecast to be a hair-thin $86 million for 2014/15. Firm expenditure control in this case meant that the government-purse was firmly shut. And padlocked. 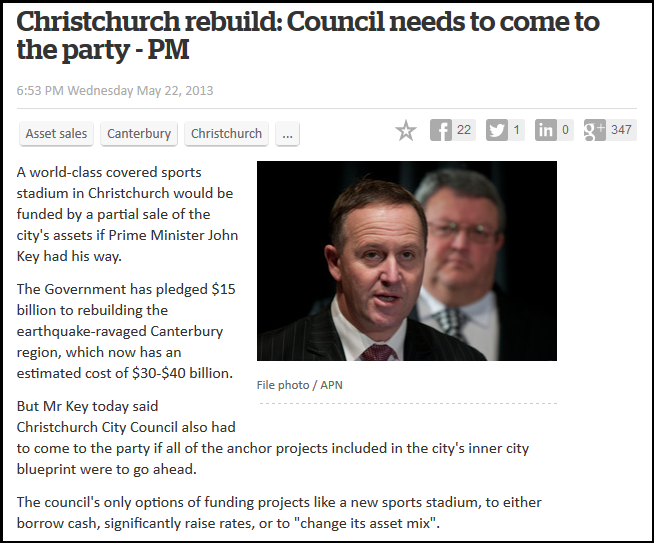 In May 2011, barely three months after Christchurch’s devastating earthquake that killed 185 people, there were already suggestions from Gerry Brownlee that the Christchurch Council would have to sell part of their community-owned assets to fund the re-build. National’s mis-handling of the economy, with two unaffordable tax-cuts, as well as the Global Financial Crisis and resultant recession, had left the government’s books deep in the red. “I would suspect that Treasury have had a look at the city council’s balance sheet, given that we are going to have to take a whole lot of debt onto our [the Government’s] balance sheet. It’s only natural we would have a look at what the council can stand [to pay]. Brownlee would have us believe that he was “unaware of exactly what that discussion would have been about” between Treasury officials and Christchurch council? As Minister of Earthquake Recovery of that devastated city, that proposition is simply not credible. Brownlee was not being truthful. The full text of a remarkable, and somewhat ‘testy’ exchange between Minister for Canterbury Earthquake Recovery, Gerry Brownlee, and the then-Speaker of the House, Lockwood Smith, under-scored the sensitivity of any suggestion that central government was putting the “squeeze” on Christchurch to sell community-owned assets and relieve pressure on English’s struggle to balance the books. “The only other option available to it is that it doesn’t actually embark on some of the projects it might want to embark on. In the end Cantabrians will have to have a say on what they think is the right mix. I actually personally hold the view that for Canterbury, where you love sport, happen to be pretty darn good at it, and have climatic conditions that argue that a covered stadium might make sense, then actually it could be a really sensible thing to do. And if it was up to me I would make that choice in a heartbeat if it meant changing the mix of assets, but I understand for lots of other people they might not hold that view. This is the chance to get it right. I just urge everyone to think that through. There is the opportunity to have some quite fantastic facilities here. The threat is obvious; ‘cough up the extra cash by selling some of the family silver, or no more rugger for you lot’! “We’ve got nothing, there isn’t even wriggle room any more, there’s just nothing there, we’re over the line and we have to pull it back before 2017. Note the year Dalziel refers to: 2017. An election year. Dalziel’s reference to “both local and foreign investors” is an oblique acknowledgement that the Christchurch City Council will have to part-privatise community assets to raise money that will not be forthcoming from Key’s government. It is simply untenable – both from a commercial perspective, as well as morally – that citizens in one city should be forced to pay for the rebuild of their infra-structure. This was a disaster not of their making. Any suggestion that the cost should not be spread more evenly around the country would create a precedent that we are each solely responsible for any disaster that might befall our own region. 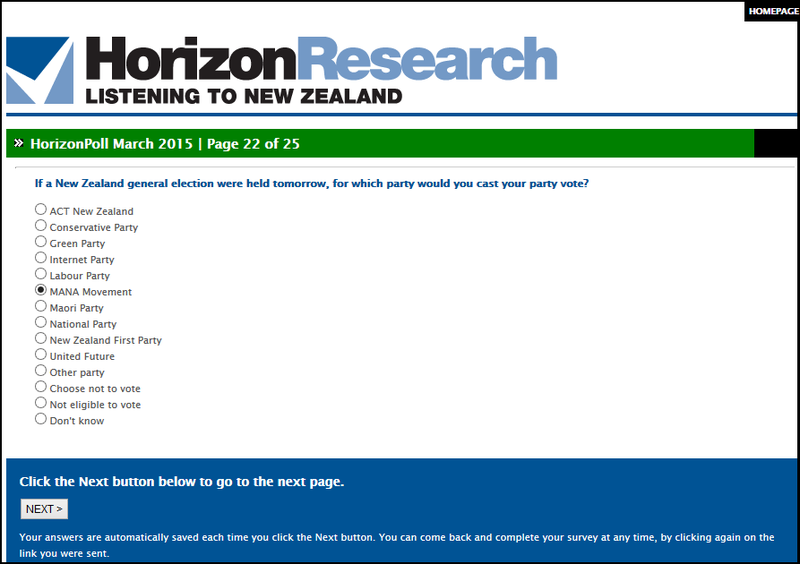 Do New Zealanders really want to go down that road? They should think long and hard if that is the kind of society they want for themselves and their children. “The Cameron Partners report makes it clear some major areas of financial uncertainty are causing headaches for Christchurch City, including the cost of repairing and replacing the city’s essential horizontal infrastructure [pipes, roads, waterways]. When we signed the cost-sharing agreement with the council in June 2013 we foresaw this and undertook to do a thorough review of where the shared costs of the rebuild lay by 1 December this year. Once we have this information we can consider if any amendments are required to the cost-sharing agreement. Horton’s prescience was proved barely three months later. “I don’t think you can put a particular price on it. What I think they need to do, and I’m sure that the council will get there. I’ve got to say the council have been edging their way to a position that I think will leave them in a good space progressively. What really is necessary is a sales process that gets you the highest possible price. If you go out and say, ‘Look, I’m just going to sell a little bit of this and a little bit of that,’ then you’re not going to get any premium on it at all. And if you’re going to sell something, you may as well get as much for it as you possibly can. That’s my real point. Ideologically, National is as wedded to privatisation as it ever was. It is only held back from a more radical asset sales programme by public opinion – a point no doubt reinforced through National’s on-going secret polling. Fiscally, forcing local territorial authorities to finance infra-structure through sales of community-own assets lets central government off the hook, and gives English his desperately needed surplus. Territorial Authorities have little control over Point 2. With regards to Point 1, however, Territorial Authorities finding themselves under financial pressure can be more strategic when it comes to finding ways and means to navigate political pressure from the likes of right-wing governments and ministers like Gerry Brownlee. The sale of 14.3 % of Orion on condition that the shares are only offered to another public entity, such as another TA [Territorial Authority], or an institutional investor such as NZ Super Fund, and that any agreement would be subject to the shares returning to the CCC should the investor wish to sell down its share at a future date. The same document suggests the sale of 34% of Lyttleton Port Company and 9% of Canterbury International Airport Ltd to “a suitable strategic partner“. The latter measure opens the proverbial slippery slope to further down-selling of Christchurch Council’s shares in both companies. As such, it would be unacceptable to most Cantabrians (and New Zealanders, who have experienced the down-side of sales of strategic assets). 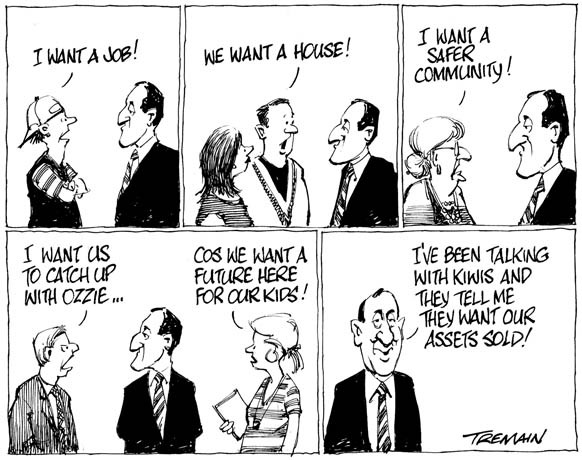 The NZ Super Fund would be an ideal partner for a Territorial Authoritory such as Christchurch Council. 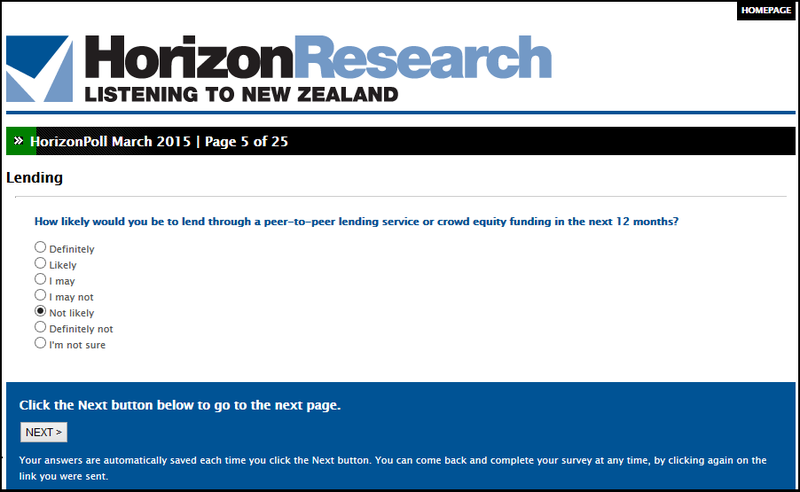 At present the NZSF’s investment in New Zealand amounts to only 13.8% in 2014 (down from 14.2% in 2013). 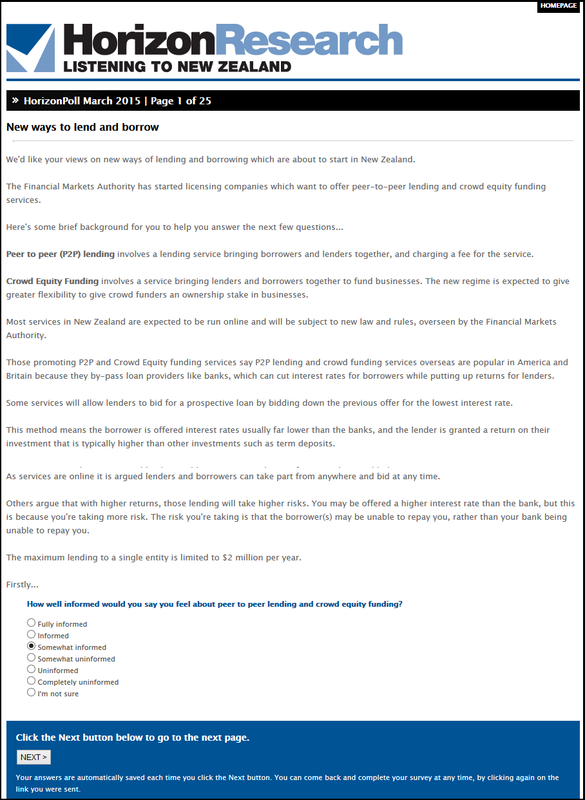 Not only would the NZSF offer an ideal means by which to keep these assets in New Zealand ownership, but would retain the profits instead of seeing them sent off-shore, worsening our Balance of Payments even further. It would also fulfil the Super Fund’s 2009 directive from the Minister of Finance “requiring us to, while always investing in a prudent and commercial manner, identify and consider opportunities to increase the allocation to New Zealand assets in the Fund“. Lastly, the Christchurch Council could eventually re-purchase the shares from the NZSF once the city’s re-build was essentially completed and it’s books were back to some semblance of normality. The first option should always be that local strategic assets remain in local ownership, so that everyone in the community benefits. In the face of intransigence from an ideologically-bound, and fiscally inept National Government, the best we can hope for is Plan B. Plan B: transferring ownership, by temporary sale, to the New Zealand Super Fund. It ticks nearly all the boxes. Christchurch City Holdings Ltd (CCHL) is the commercial/investment arm of the Christchurch City Council. CCHL manages the Council (ratepayers’) investment – worth around $2.6 billion – in these seven fully or partly-owned council-controlled trading organisations. CCHL is forecasting to paying $46 million in dividends for 2015/16 period. Christchurch – Picking the bones clean? 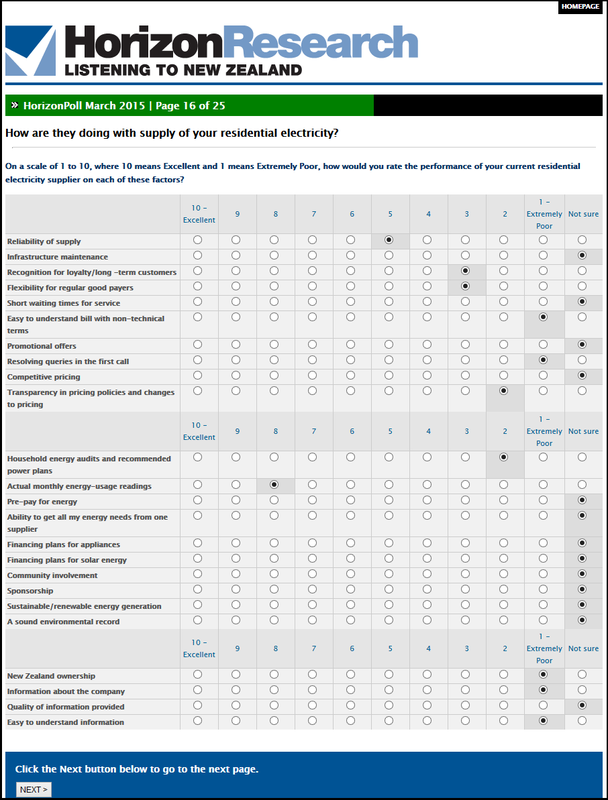 This blogpost was submitted to the Christchurch City Council as a submission to the Long Term Plan, on 22 March 2015. This blogpost was first published on The Daily Blog on 23 March 2015. That was Then, This is Now #23 – Bolger breaks election promise AND predicts the future! This blogpost was first published on The Daily Blog on 22 March 2015. .As National’s candidate struggles to gain traction in the Northland by-election, various government ministers would have us believe that the promised up-grade to ten single-lane bridges; a suggested roll-out of fast-broadband in the North; and bringing forward the Puhoi to Wellsford motorway are not bribes. On 10 March, our esteemed Prime Minister said he “unashamedly” wanted to win the by-election. Northland voters should be wary of whatever promises Key makes. He has a steady track record of fudging, back-flipping, and out-right breaking promises when he suits him politically. 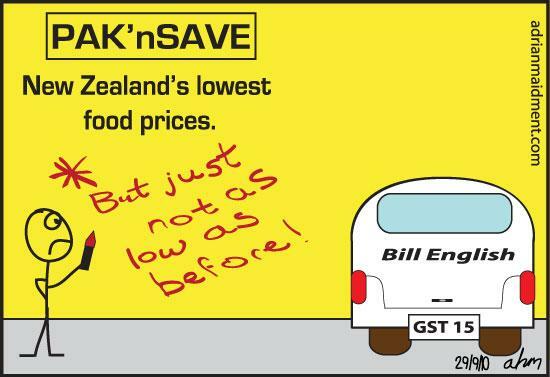 Many of National’s recent promises have hundred-million dollar price tags, and will impact negatively on the government’s books. Bill English will not be pleased as he tries to balance government accounts back to surplus as well as find hundreds of millions for election bribes. Northlanders should brace themselves that if the National candidate wins, many of the promises will most likely be delayed, wound back, or dumped altogether for fiscal reasons. 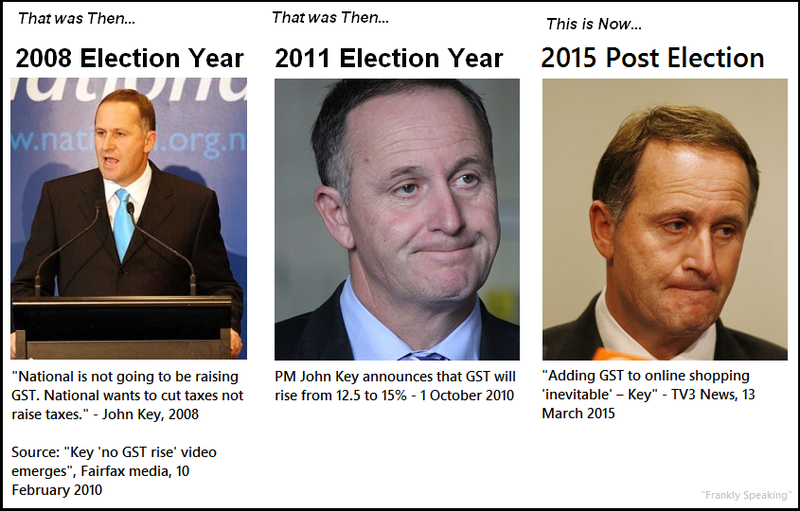 Key’s track record on keeping promises is not reassuring. Voters have been warned. This blogpost was first published on The Daily Blog on 20 March 2015. 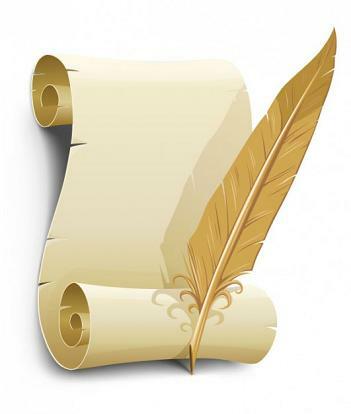 Letter to the editor – How much will a ‘free’ trade deal with Sth Korea cost us? On 23 March, John Key and Tim Groser signed a “free” trade agreement with South Korea (before Key scooted back to New Zealand to prop up National’s lame-duck candidate in the Northland by-election). It may well “save” exporters $65 million in tariffs. But how many jobs will it create? Before New Zealand opened it’s borders to imports from low-wage economies, our unemployment was much lower. In 1981, the Five Yearly Census showed unemployment numbering at 60,258. Thirtytwo years later, after trade liberalisation; abolition of tariffs; and other so-called “free” trade initiatives, the 2013 Census showed unemployment to number at 153,210 – two and a half times more than the early 1980s. Perhaps it is just as well that we have cheap goods pouring in from China and elsewhere. We certainly have more unemployed to purchase them. 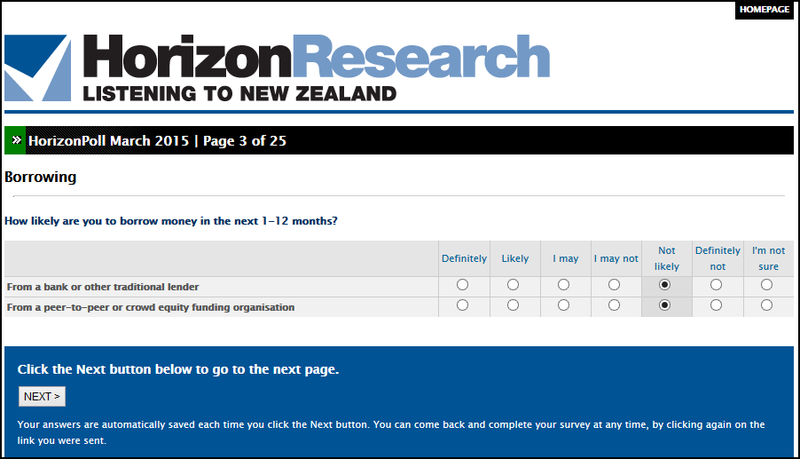 Latest Horizon Poll – Who paid for survey questions on mass surveillance/data collection? 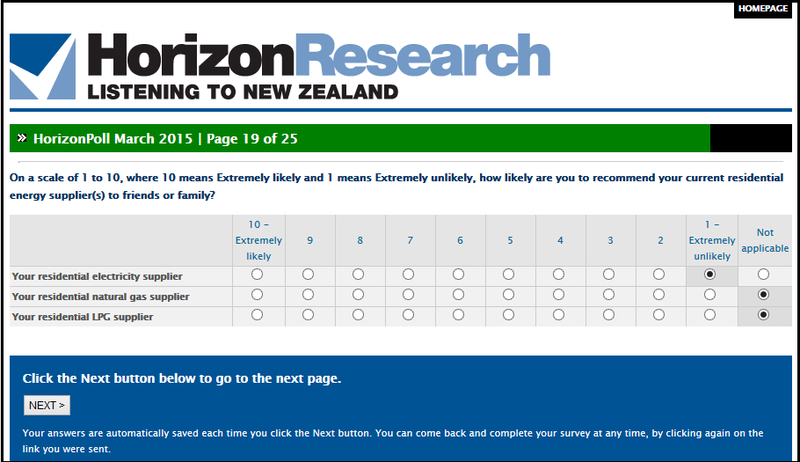 A recent Horizon poll had the usual mix of political and business-oriented questions. 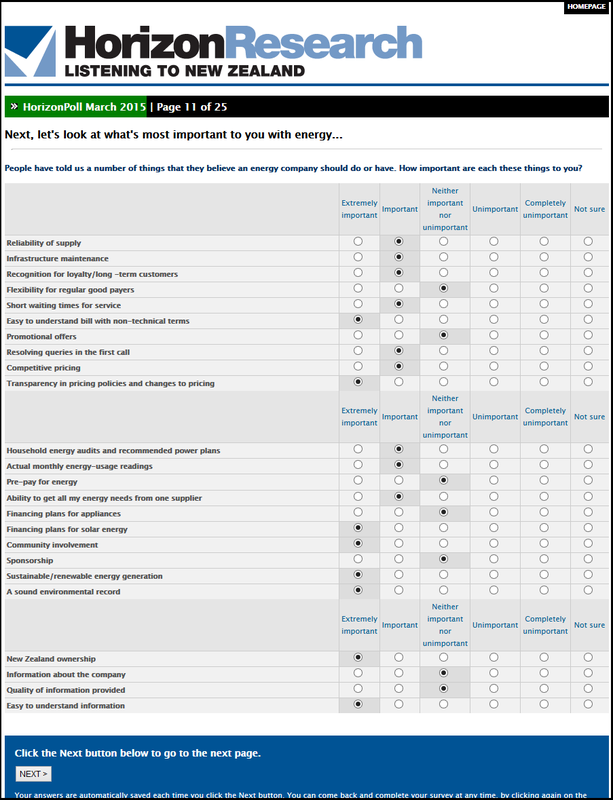 It is usually fairly easy to get a rough idea who commissioned certain questions in a poll. 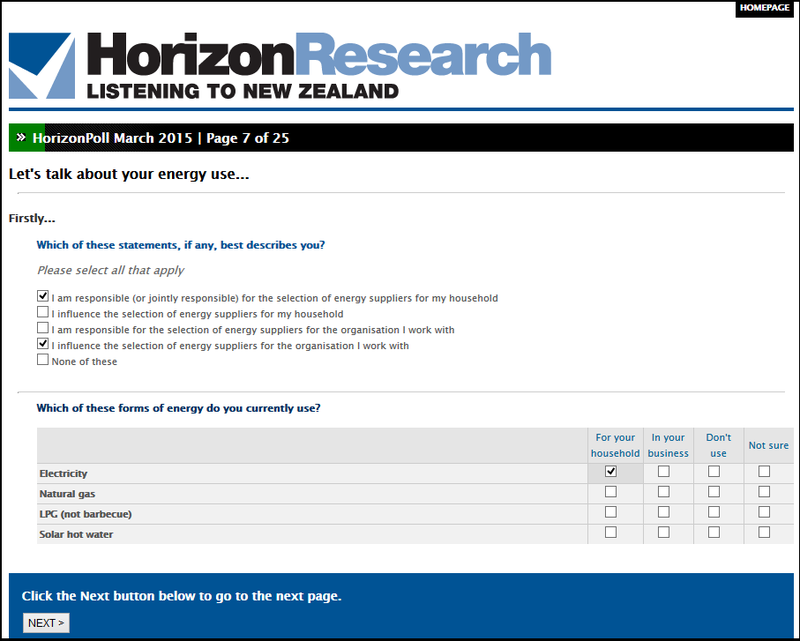 In this Horizon poll, received on 19 March, it seems fairly obvious that a powerco and peer-to-peer/crowd-equity -under commissioned two sets of questions. 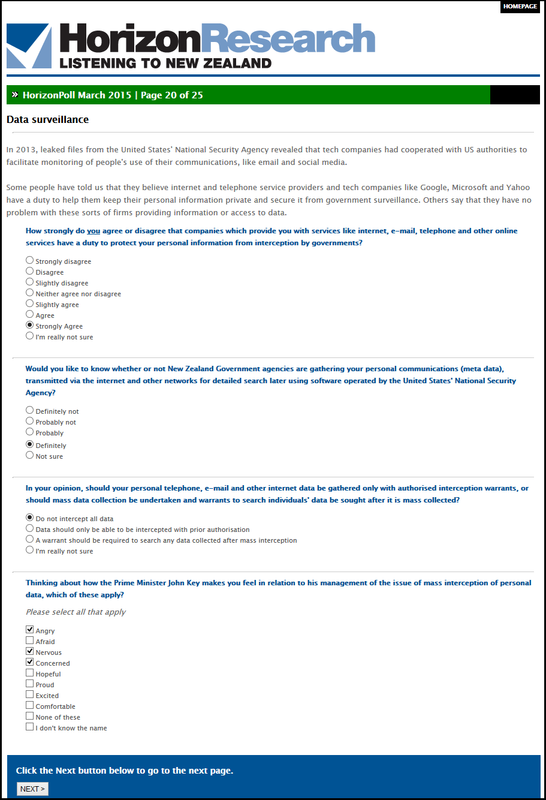 The last set of questions, though, related to the topical issue of mass surveillance and data collection. Note the bottom of page 20. 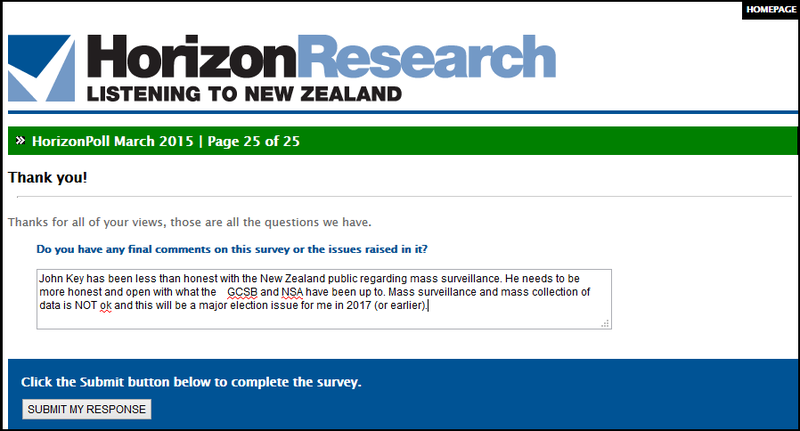 Someone is very keen to know how the public feel about John Key’s “management of the issue of the mass interception of personal data”. It will be interesting to know what the results are. And even more interesting to know who commissioned the questions relating to mass surveillance/data collection? Have the media finally learned to ask the right questions? When right-wing, normally pro-National, columnists like the NZ Herald’s John Armstrong question the veracity of this government’s assertions, then it is another indication that things are not going well for John Key’s six-year old administration. Deserving of special scrutiny is the repeated claim by Steven Joyce that 7500 new jobs were created in Northland last year. It certainly sounds impressive. The Economic Development Minister’s assertion is based on Statistics New Zealand’s household labour force survey. That indeed showed an increase of 7500 more people in employment in Northland at the end of last year as against the previous December. The survey, however, stipulates that anyone who does paid work for as little as one hour a week is classed as being in employment. When people talk about “new” jobs, they usually mean full-time or part-time with a reasonable number of hours. We simply do not know what types of jobs were actually created. Note Armstrong’s comment; “The survey, however, stipulates that anyone who does paid work for as little as one hour a week is classed as being in employment”. 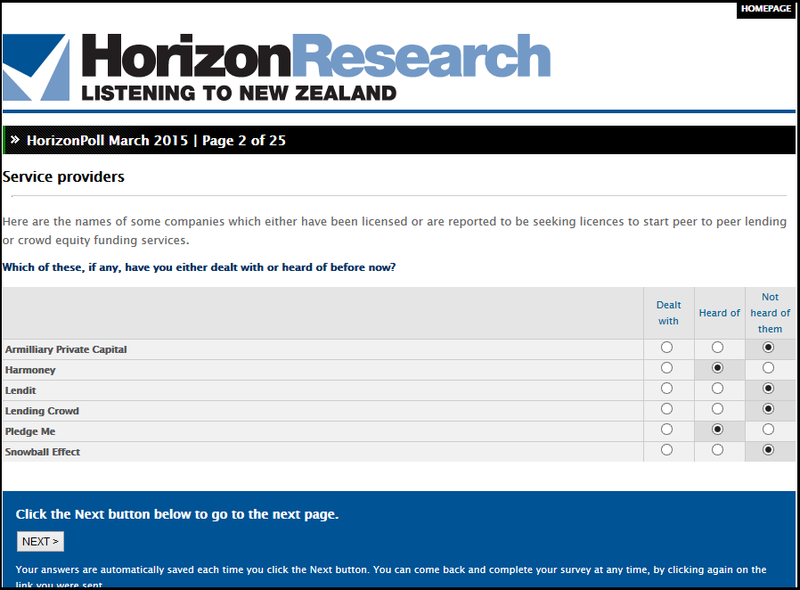 Note that a worker does not even have to be paid for Statistics NZ to consider you officially “employed”. The risk of making bald assertions without qualification is underlined by the survey’s other finding that despite the apparent strong lift in employment, the number of unemployed in Northland fell by only about 100 during the same 12 months. It is refreshing that some in the media are finally starting to pick up the mendacities of this government. Key and his cronies are simply not be be trusted and every utterance they make should be fact-checked. If an openly pro-National columnist understands that the governments claims are bogus, it should not be beyond the abilities of other journalists to undertake basic research as well. There is simply no excuse; the information is readily available through search engines. Even Cameron Slater has picked up on National’s blatant propagandising and seems less than impressed. If the last six years have shown us one thing, it is that the next scandal and revelations of dodgy ministerial practices and inept Prime Ministerial behaviour is not too far away. The media are alerted. The public now have some awareness of dirty politics behind the scenes. 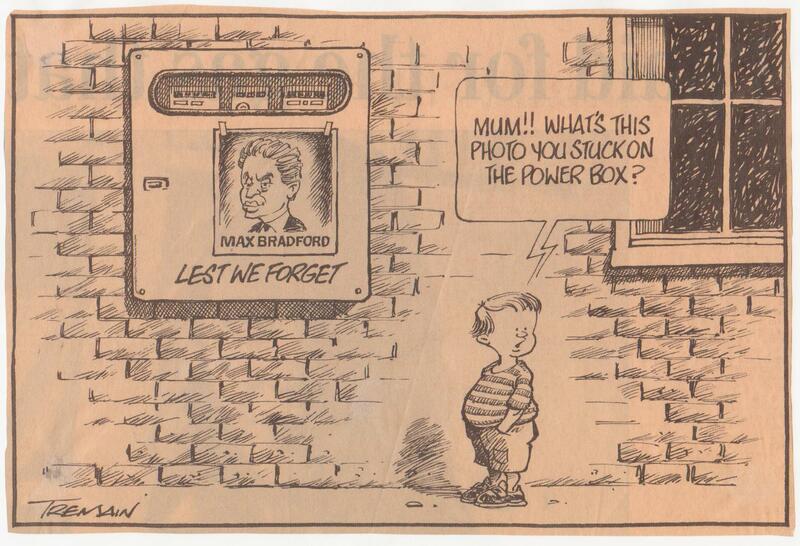 And journalists are starting to exercise a form of collective memory. 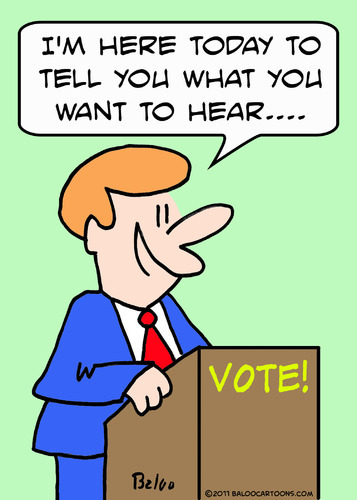 It is said that the public no longer care about politics, and that Key has “de-politicised” it. But, like the continuing bad stories that finally destroyed Jenny Shipley’s government, continuing negatives stories can have a corrosive effect on this government. The more times Key is caught out lying or being tricky with the truth or breaking promises – the more that the public will slowly but surely distrust his “brand”. The loss of Northland will not only be damaging to the National government, it will be the clearest indication yet that the value of “Brand Key” has been irrevocably tarnished and diminished. This will be Key’s final term in office. 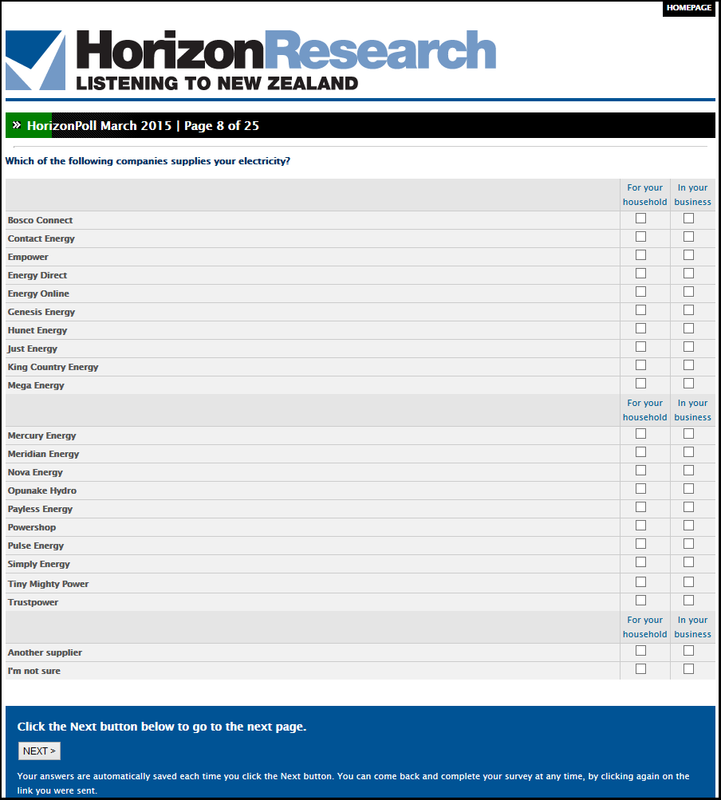 Roy Morgan Poll: Unemployment and Under-employment up in New Zealand! This blogpost was first published on The Daily Blog on 16 March 2015.